Thinking of getting a louhei plate? 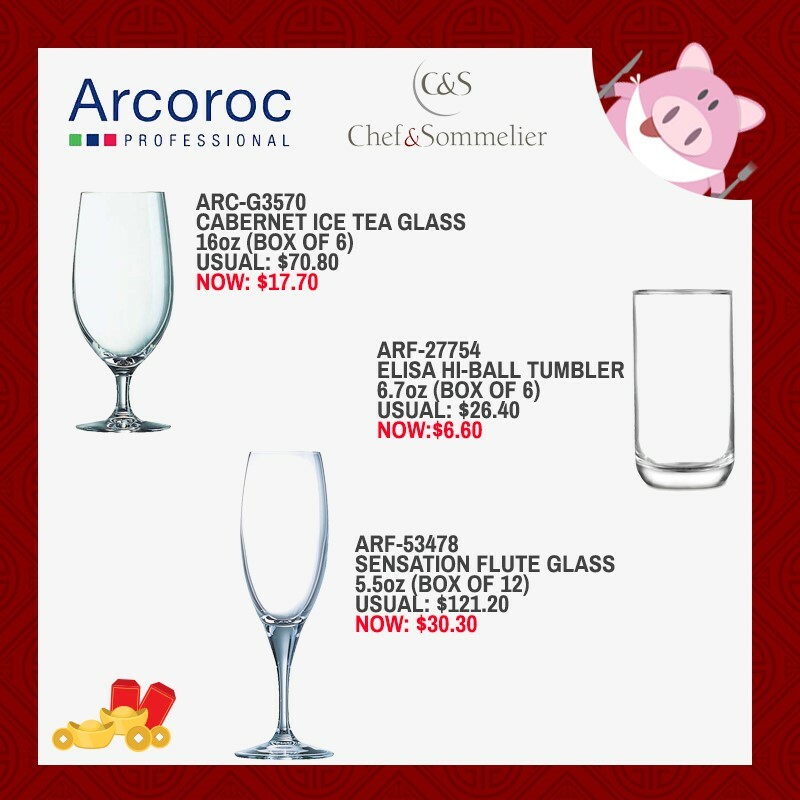 Need more drinkware to serve your guest? Not enough bowls for your reunion steamboat? 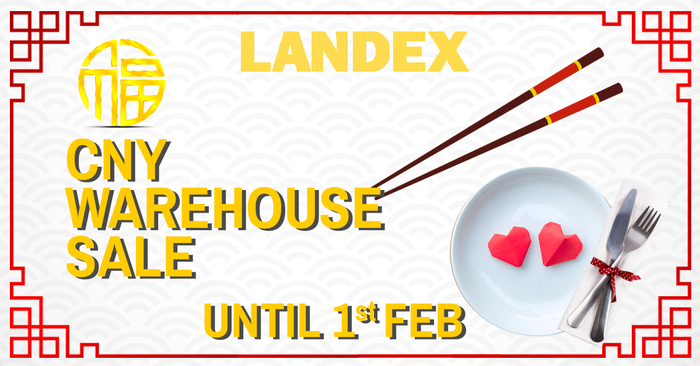 Come on down to Landex CNY warehouse sale at Kallang. 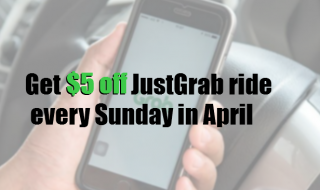 With discounts up to 75% off, you will definitely not leave empty handed. Landex is a leading provider of premium tableware solutions, specially designed to meet your needs. They offer an extensive collection of elegantly crafted tableware to complement every dining experience, for professionals and homes. Opening hours: 10am – 6pm, every Monday – Saturday. Closed on Sunday & public holidays. 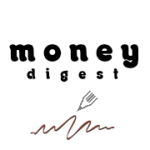 Store accepts Nets & Credit Card payment only. 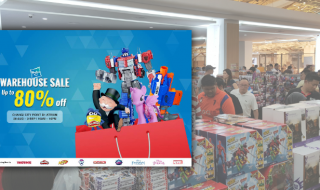 Hasbro will be running their much anticipated Toys & Games Warehouse Sale from 28 Aug – 3 Sep 17. 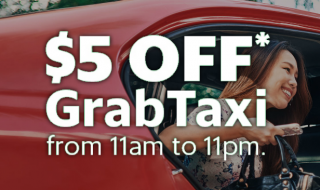 Enjoy discounts of up to 80% off! 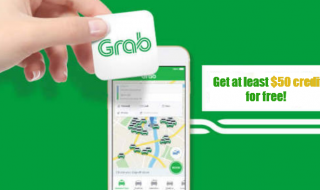 Grab is giving away $50 bonus credits on 23 May, from 11am – 11pm.